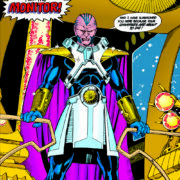 LaMonica Garrett will be playing The Monitor in The CW’s DC TV Elseworlds crossover. 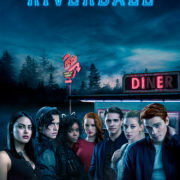 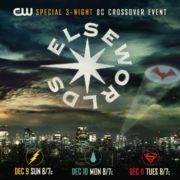 “Elseworlds” is the title of the 2018 Arrowverse crossover. 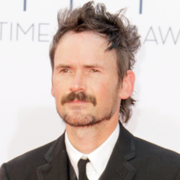 Jeremy Davies will be playing a villain in this year’s DC TV crossover on The CW. 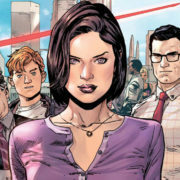 A casting breakdown for Lois Lane in this year’s DC TV crossover has surfaced. 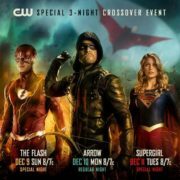 2018 Arrowverse Crossover Dates Revealed: When Will We Meet Batwoman? 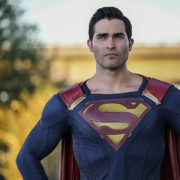 The air dates for this year’s Arrowverse DCTV crossover have been revealed.